August 2018 » Loud Canvas News and Web Articles | Promoting web standards, best practices, and old fashioned good advice. Businesses that have a Facebook page, pay attention! 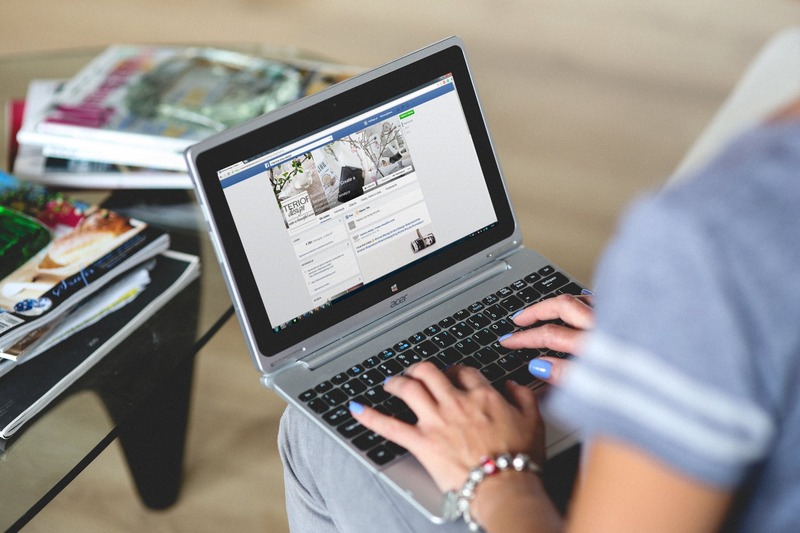 (And yes, if you have a business – no matter large or small – you should have a Facebook page). Changes to the Facebook business pages will be implemented on (or around) August 24, 2018. These changes come as Facebook is working to make its user experience.